The successful applicant will be required to contact / meet potential clients to discuss their catering requirements and be able to plan / order / cook and serve food at meetings and functions which will require day / evening and weekend work as required. All food is prepared and served from our kitchen and the Catering Manager will be supported by a team of paid catering staff. 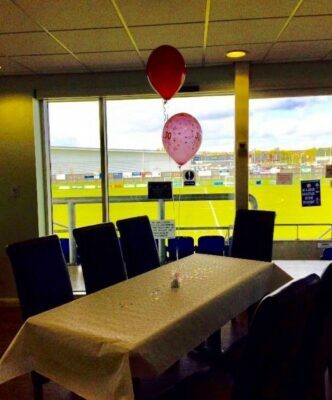 In addition, the Catering Manager will plan and oversee the catering provided on match days at Heritage Park. [email protected] with a brief outline of your catering experience and qualifications. 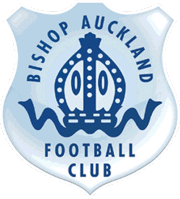 Written applications to Nick Postma, Bishop Auckland Football Club, Heritage Park, Stadium Way, Bishop Auckland, DL14 9AE. Interested applicants will be given the opportunity to have a tour of our facilities. Initially, this will be a zero hours contract with added holiday payments. Relevant food hygiene certificates are necessary.